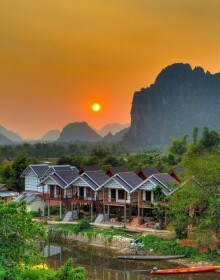 DH Travel will create your dream Indochina holiday. We are an experience travel company that will work with you to ensure that we create a holiday package that suits your unique needs and budget. Our exceptional staff will provide you with high quality customer service and develop your own unique itinerary. 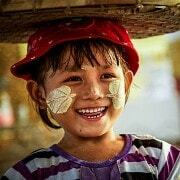 We specialize in travel around Vietnam, Thailand, Laos, Cambodia and Myanmar. There are some suggested itineraries below for you to view and we are able to customize to meet your travel requirements. Our website is designed so that you can explore the many options we can offer and we encourage you to look at some of the sample tours we have (remember we can change to suit your needs). Please send your specific interests and requirements base on the suggested list below, then DH Travel specialize in tailor-made itinerary designed and send it to you at soonest. 1. Which country (s) are you planning to visit. 2. How many people will be travelling (adults & children, the age of children). 3. What is your ideal departure date. 4. What range of hotels do you prefer. 5. 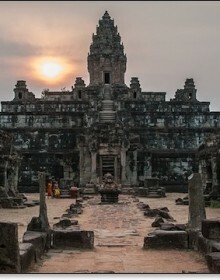 Any special interests such as cycling, cooking courses, walking, modern history, ancient culture etc. 6. Any special requirements such as wheelchair access or dietary requests.